John M. Dunn is in his second term as interim chancellor of Southern Illinois University Carbondale. Dr. Dunn served as the university’s provost and vice chancellor for academic affairs from 2002 to 2006 and interim chancellor in 2006-2007. 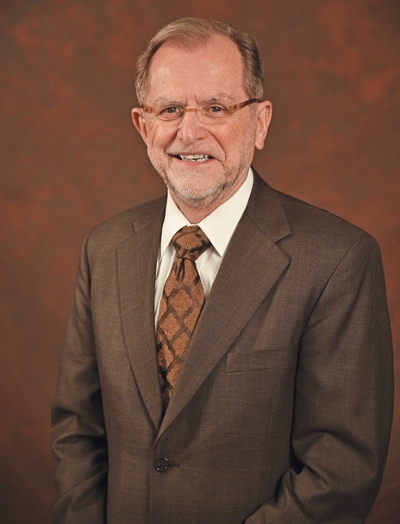 He went on to a successful 10-year presidency at Western Michigan University, retiring last year before returning to SIU as interim chancellor effective January 1, 2019. A native of Pinckneyville, Illinois, Dr. Dunn’s academic career started as a faculty member at the University of Connecticut. He served as chair of the Department of Exercise and Sport Science, assistant dean of the College of Health and Human Performance and associate provost at Oregon State University, and as dean of the University of Utah’s College of Health before coming to SIU. Dr. Dunn is internationally recognized for his work on the long-term health of individuals with disabilities. He is the author or co-author of eight books or manuals and nearly 60 book chapters, papers and research abstracts. He has delivered more than 70 presentations and secured more than $2 million in research funding during his career. 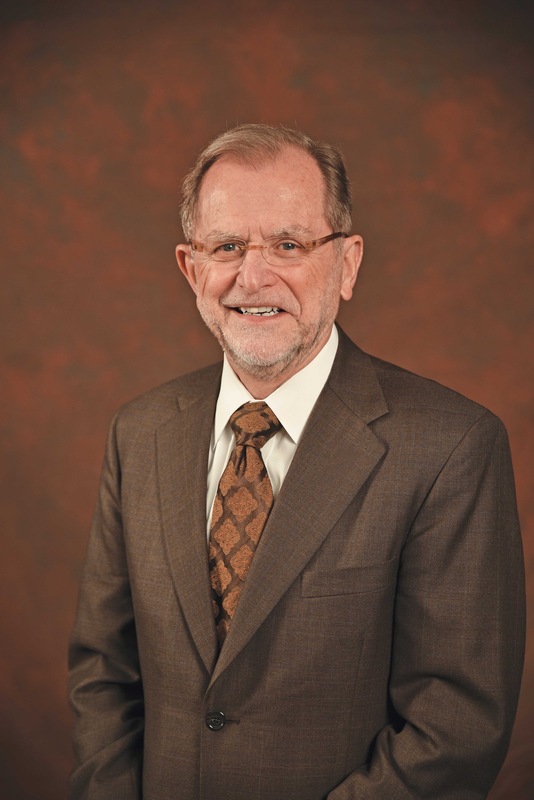 While serving as president of Western Michigan University, Dr. Dunn was chair of the Mid-American Conference President’s Council as well as its budget committee. He was a member of the National College Hockey Conference President’s Council and the NCAA certification committee. Among his many honors are being named a Distinguished Scholar by the National Association for Physical Education in Higher Education, being identified among 15 Historical Outstanding Leaders in Adapted Physical Activity by the editorial board of Palaestra, and being elected president of the National Academic of Kinesiology. Dr. Dunn holds bachelor's and master's degrees in physical education from Northern Illinois University, which has honored him with its Outstanding Alumni Award. He holds a doctoral degree in physical education/special education from Brigham Young University and completed post-doctoral work at Temple University. Dr. Dunn and his wife, Linda, are the parents of three children and have five grandchildren. Son Matthew and wife Lesley reside in Utah, son Michael and wife Gretchen live in Montana, and daughter Kerry and husband Adam live in Oregon. You can submit your questions to the Office of the Chancellor. Would you like a representative from the Chancellor's Office to attend or participate in your event?